September 2017 - OMG Love Beauty! Adorable shades for our nails! 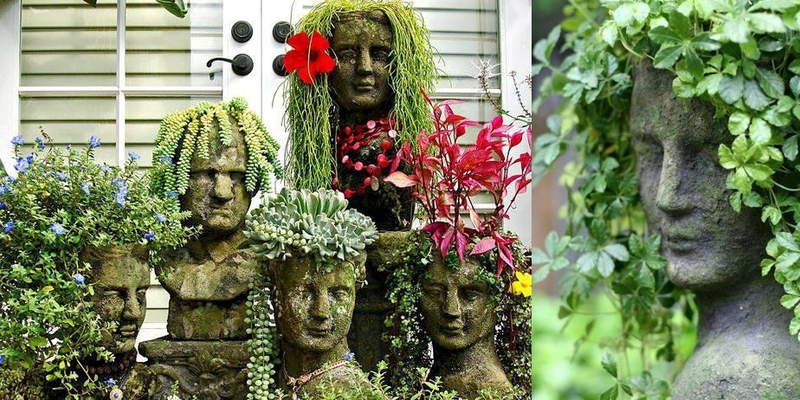 They are called "Garden People", "Head Planters" or "Garden Heads"... and they are gorgeous! Wonderful Gradient - Ombre Nails!!! Beautiful ideas and suggestions for our manis! Astonishing ideas for your highlights! Enjoy! Superb Long Bobs in Gorgeous Designs and Colors! Scroll down to see this amazing hair gallery!